Institutional — Monarc Construction, Inc.
As part of student housing for Marquette University’s DC campus, this complete renovation modernized 6 apartment suites while restoring the exterior facades. Built in 1873 and re-purposed several times over its life (from found evidence of theater artifacts during renovation), this residential building is on the historic registry with the District. 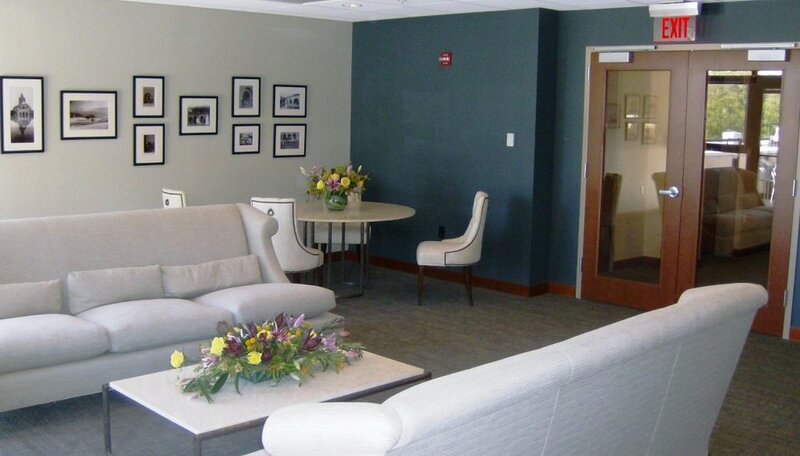 Over 5 different dormitories and 70,000 sf, the project included renovation of lobbies, hallways and common spaces. This included major upgrades to lighting, ceilings and floors, and minor upgrades mechanical and sprinkler systems. The scope also included new storefronts and extensive new millwork. 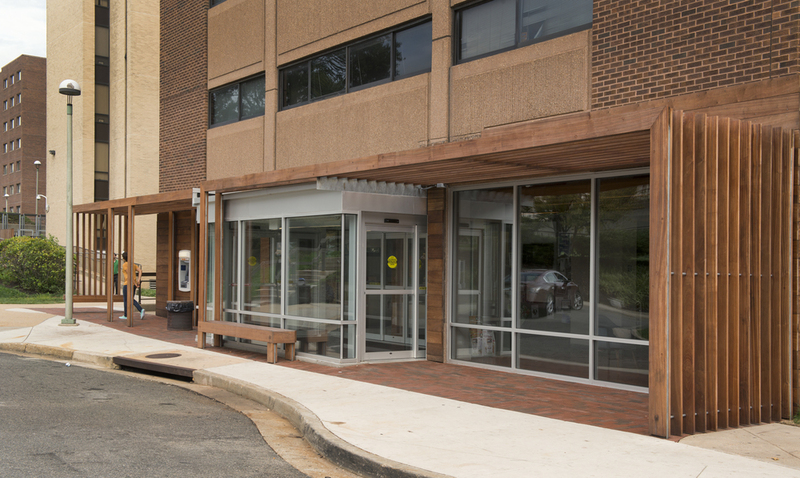 In concurrent to the renovation of Stanford's existing campus building on Connecticut Ave., Monarc erected a new 5-story mixed use building adjacent to its existing property. With the awareness for green building principals, Stanford voluntarily implemented environmentally conscious design into the building such as a green roof, dual flush water closets and furniture made from sustainable wood products. Built in 1911 as the House of Mercy home for unwed mothers, the facility was reorganized to be Rosemount Center in 1972; and has since become one of the premier childcare and early educational centers in the United States. 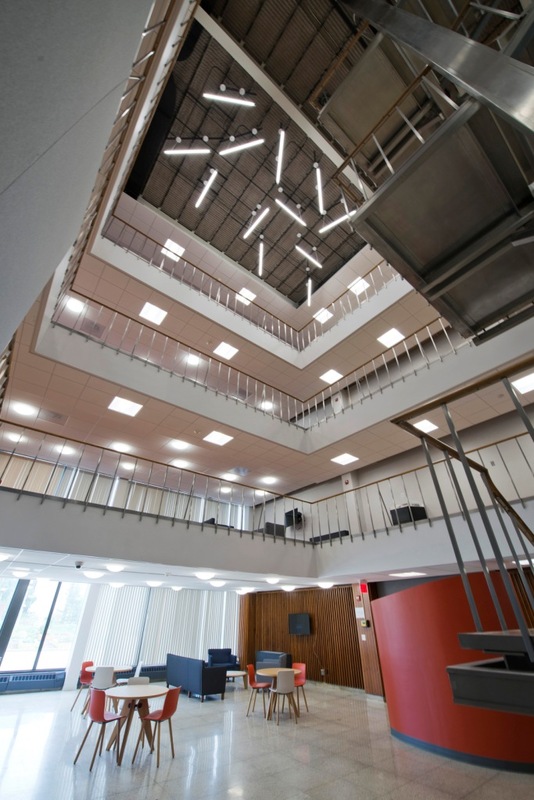 In addition to site improvements and modernizing the building systems, Monarc completed a full interior and exterior architectural restoration. Built in 1870 as a funeral parlor, Monarc underpinned and excavated the existing 6' high basement, and reconstructed the interior floors turning the building into a modern day work space. A new addition was constructed to provide elevator services and emergency egress. 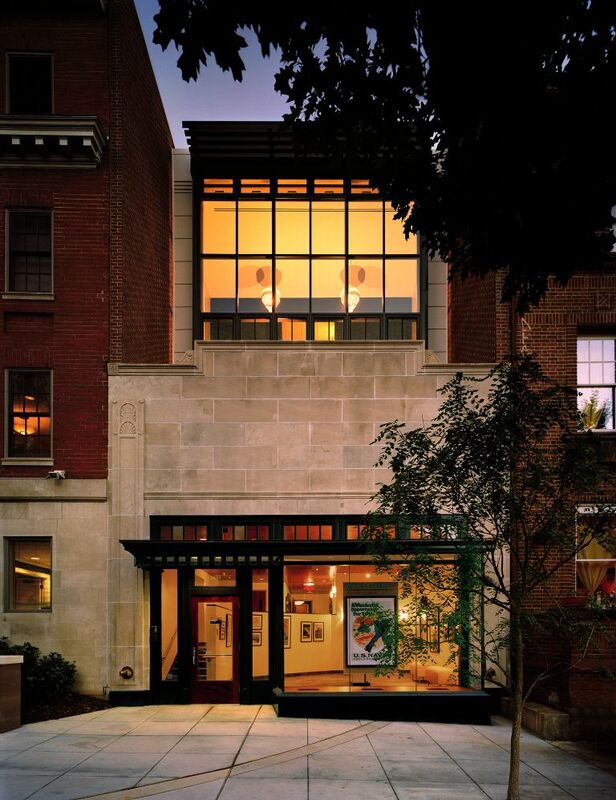 The center houses a variety of Folger activities, education programs and administrative offices for the Folger Theatre, Folger Poetry, and Folger Consort.